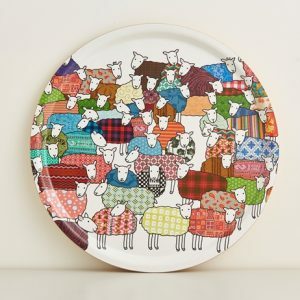 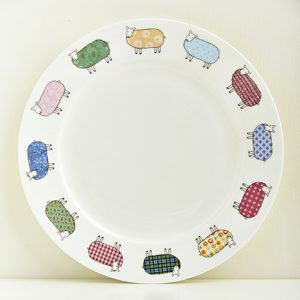 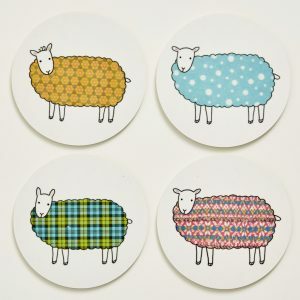 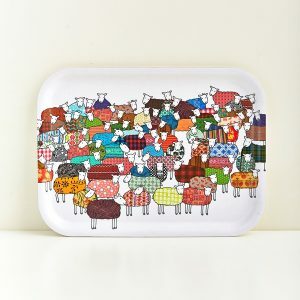 Category: Collections, Sheep, Summer, Mother's Day, Spring, Easter, Ceramic, Mugs, Woollen Favourites. 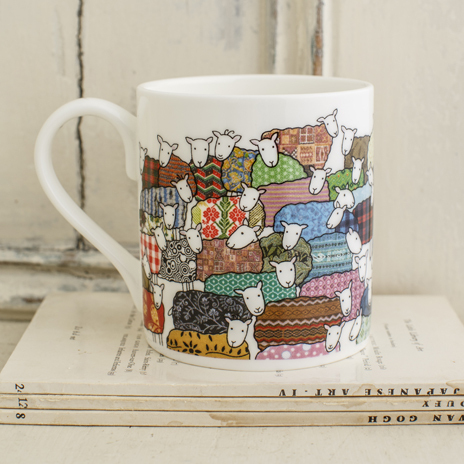 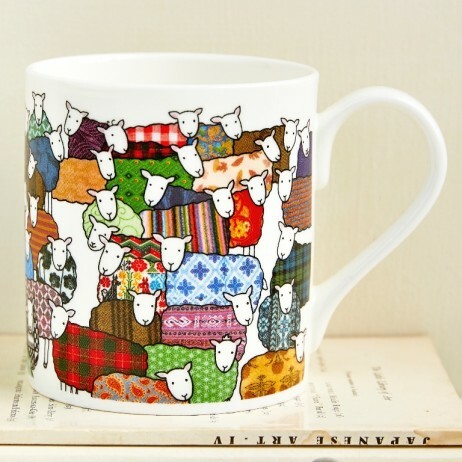 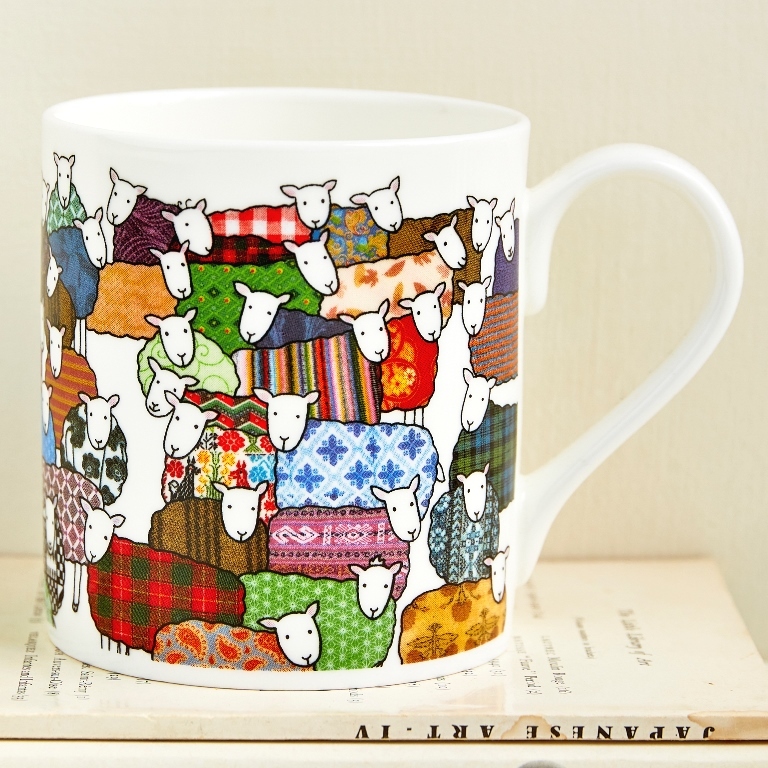 Fine Bone China Colourful Sheep Mug featuring Mary Kilvert’s Flock of Colourful Sheep illustration. 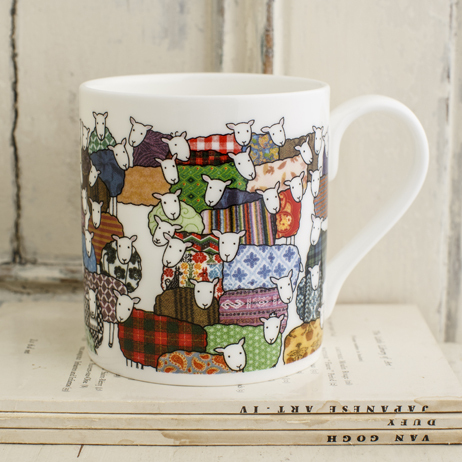 Holds 9 fluid ounces of liquid.